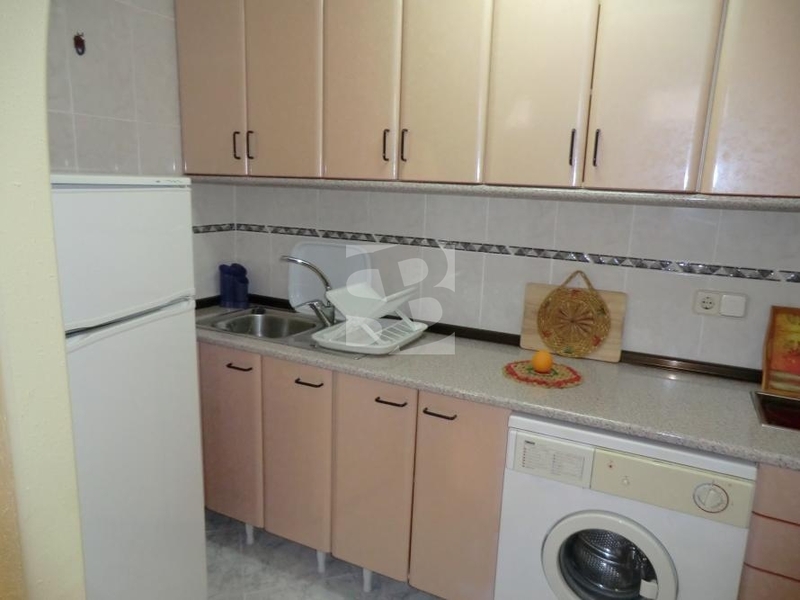 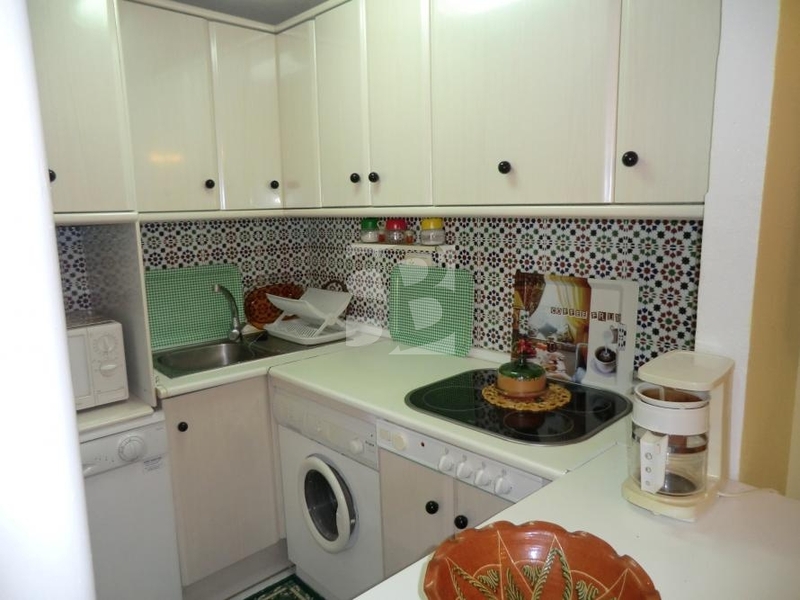 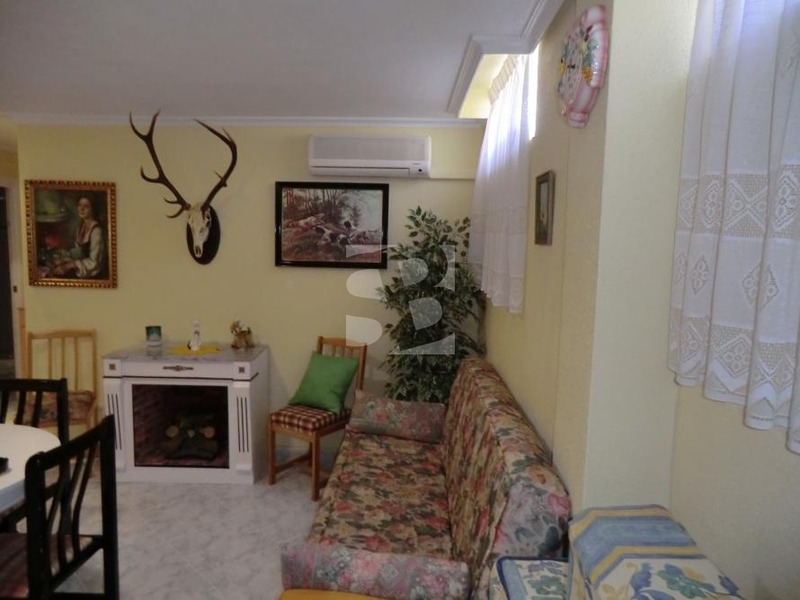 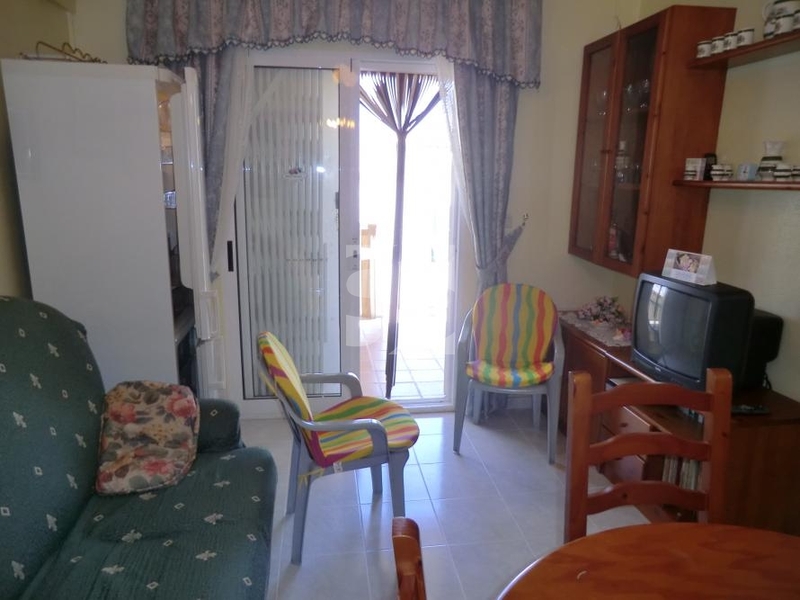 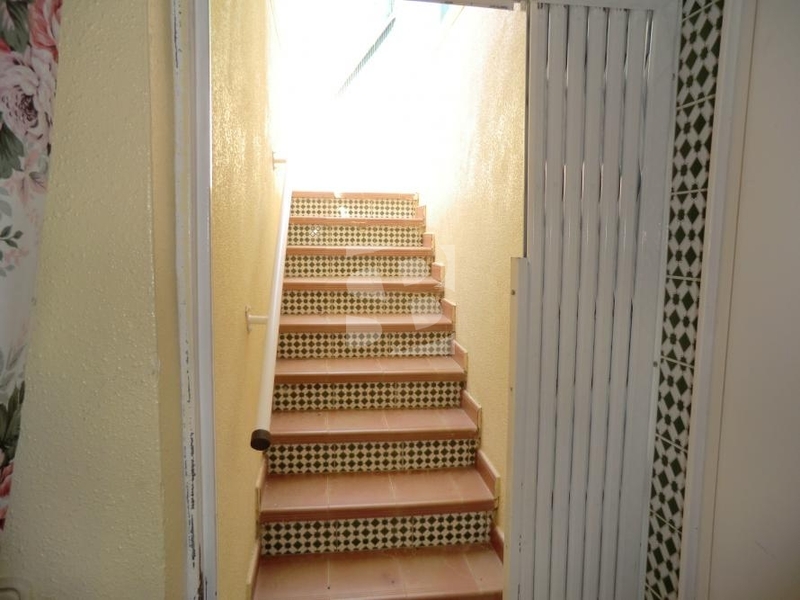 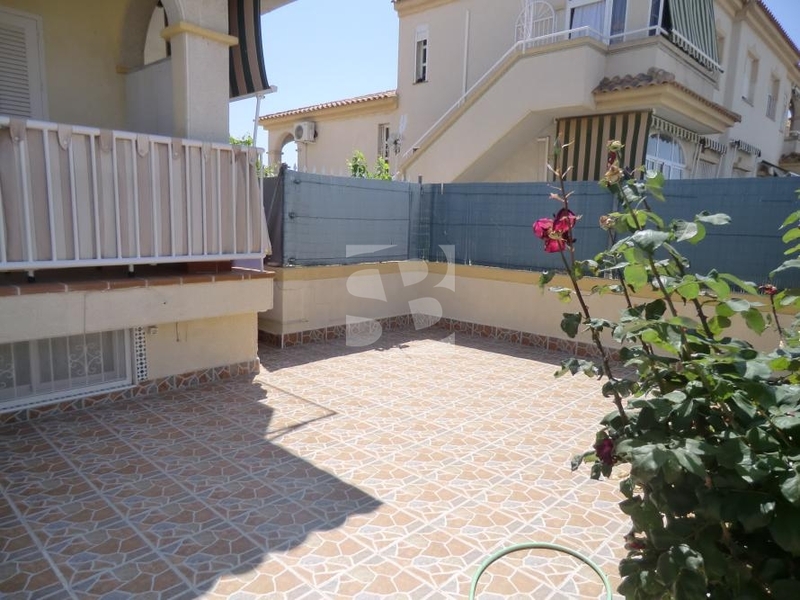 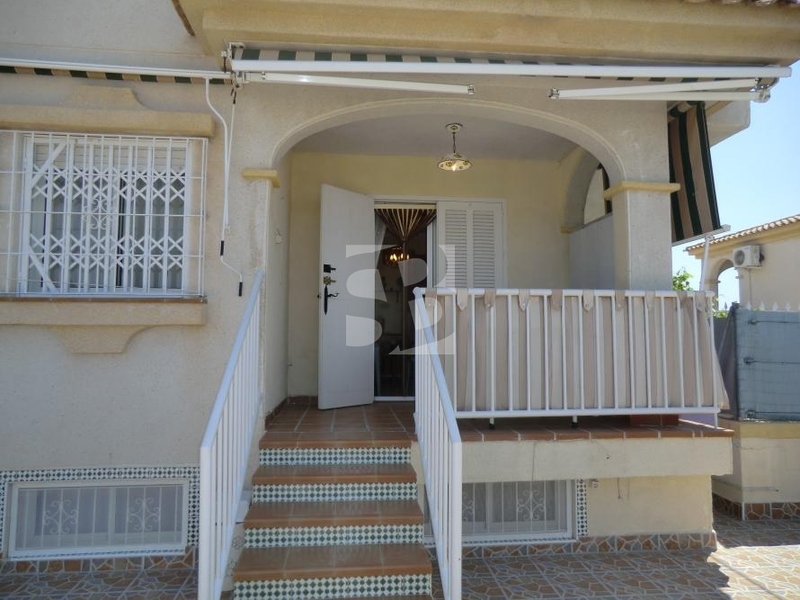 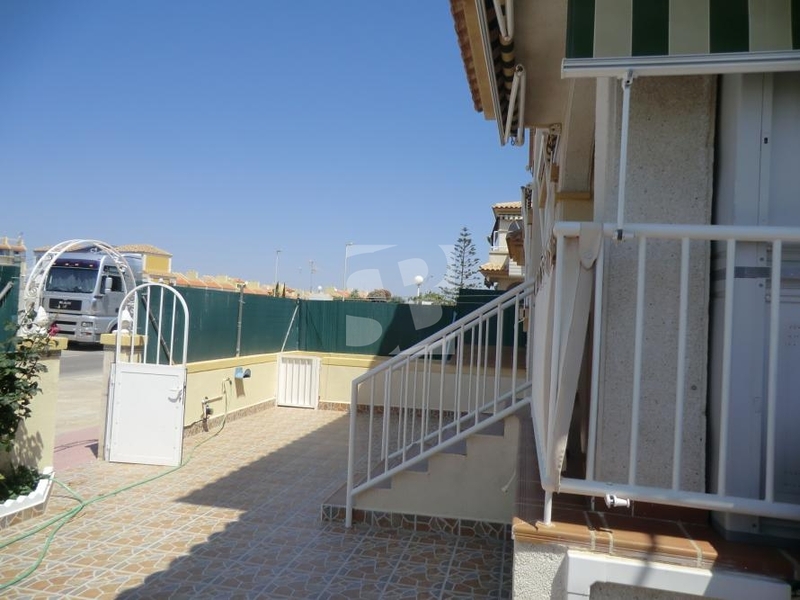 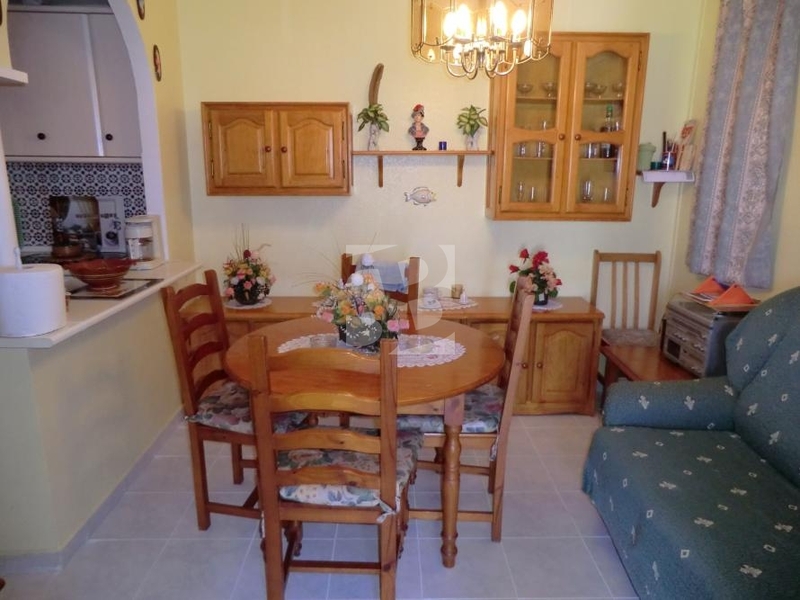 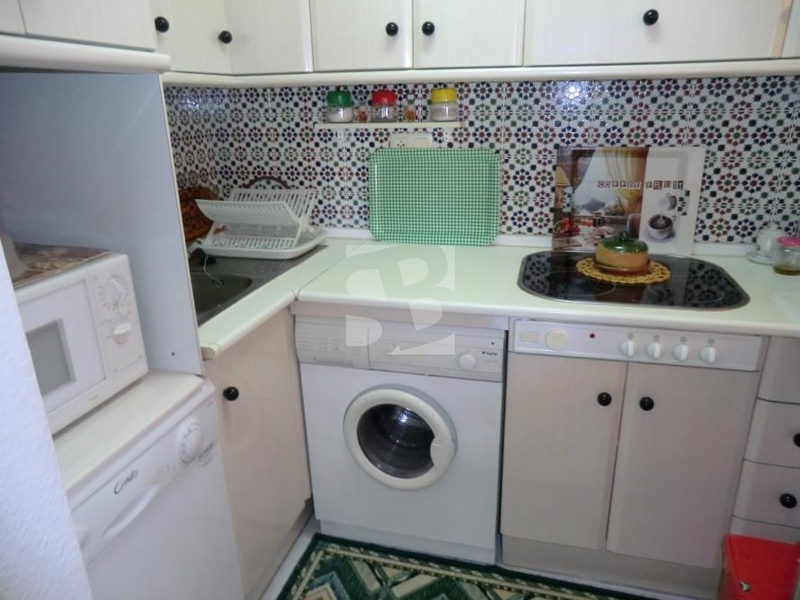 TORREVIEJA-AGUAS NUEVAS.- Bungalow on ground floor with large garden of about 100m2, with porch and consists of 2 bedrooms, 1 bathroom, American kitchen. 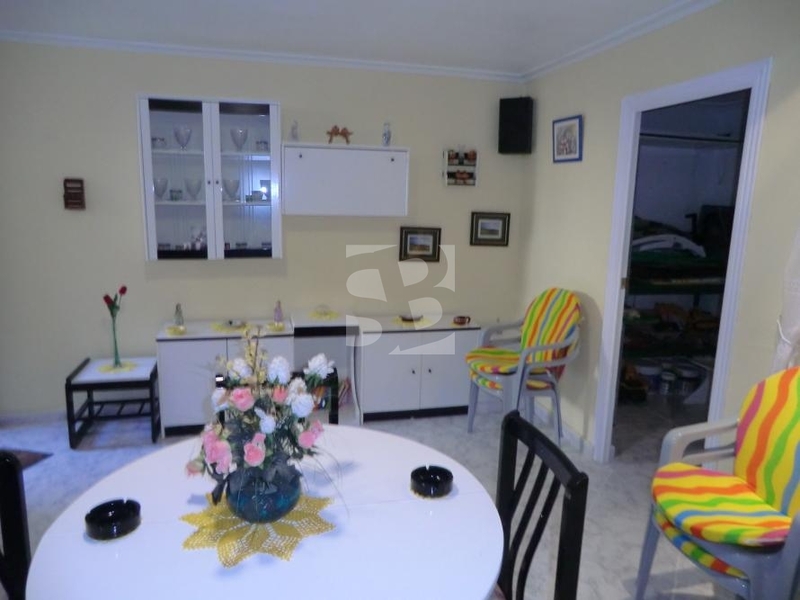 It also has an apartment on the basement floor with a living room, French kitchen, a bathroom, and a bedroom. 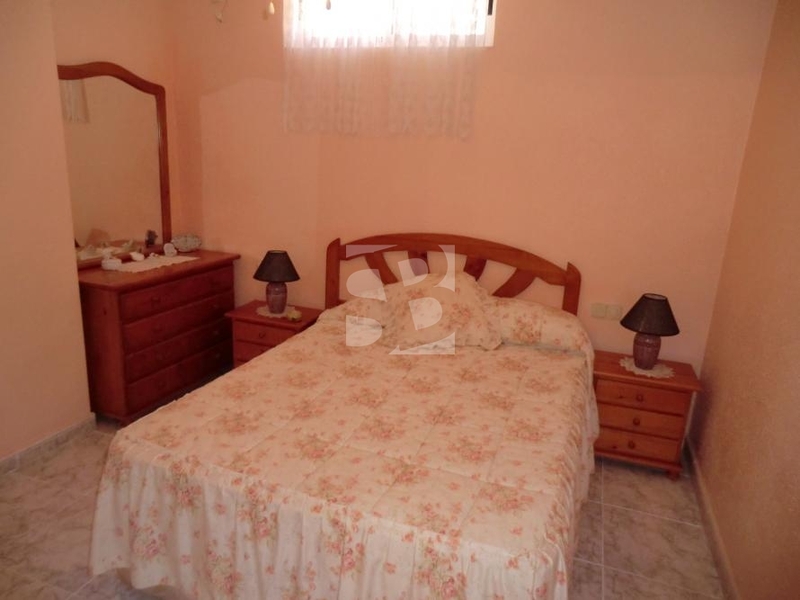 Includes furniture and appliances.